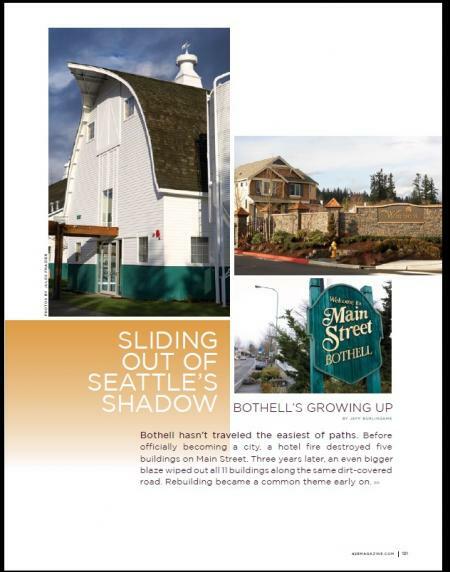 City of Bothell Gets Featured in the 425 Magazine! The city of Bothell was highlighted in a recent article. It is a really good read. It has some insite on what they mayor's day consists of.. some suggestions he has around what to do in Bothell. Some information on our strong commitment to the Arts and a bunch of other great information.